Very few venues remain in Manhattan today that can say they have created a timeless atmosphere that multiple generations can relate to and this Friday we feature one of them. 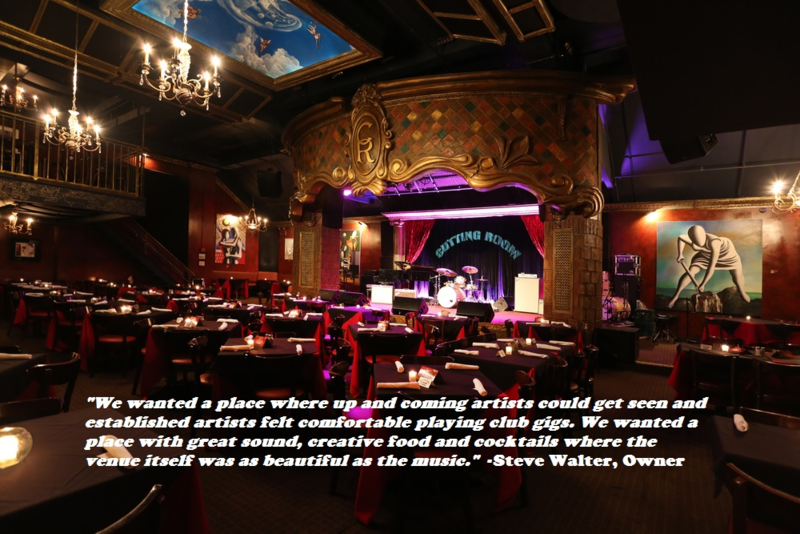 The Cutting Room is synonymous with some of the world’s most iconic artists, bands and performers. It first opened in a modest space on West 24th street in 1999. The venue quickly became a go to spot for fans of live music and focused on an overall quality experience for both the entertainers and attendees. With acts like Sheryl Crow, Dave Chapelle and David Bowie on their list of alumni performers, much success was seen over its ten year journey before temporarily closing their doors in 2009. Owners Chris Noth and Steve Walter ultimately decided that they needed to find a bigger location where nothing would be compromised. 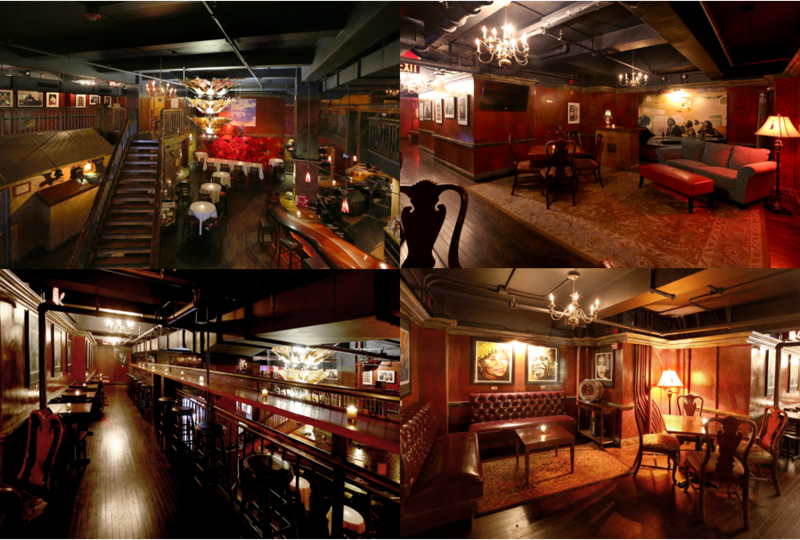 With a patient and persistent mindset, Steve found the perfect space for The Cutting Room’s new home on East 32nd Street and completely transformed the 30,000 + square feet into the incredible multi-level full-service restaurant, bar & entertainment venue that revels today. Multiple doors make up the entrance and welcome you to the room. Immediately noticeable, high ceilings give way to a custom chandelier decked out with Fender Electric Guitars just in case guests forgot for a moment the rich history of The Cutting Room’s playing host to hundreds of live musical acts. On the left of the guitar chandelier an open stairwell takes you to a second floor containing an East and West balcony in addition to seating for a more intimate experience. 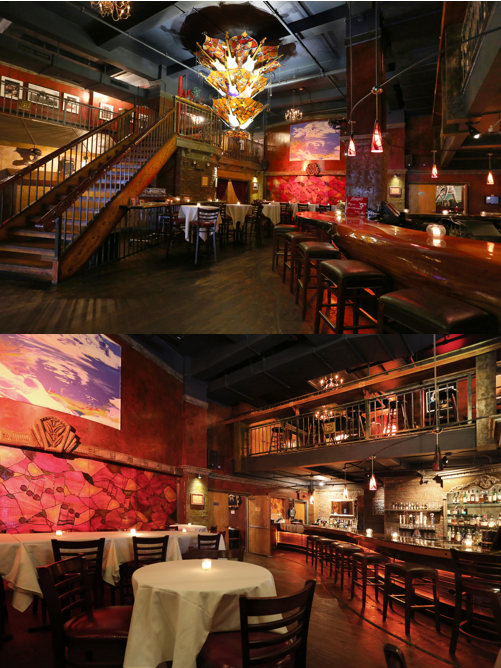 Patrons may also enjoy a meal on the ground floor with tables often filling in the space. Two private rooms, each with a different theme relative to music line, sit tucked away in the front and back left. A bar lines the right side serving your usual host of craft/domestic beers, liquor and more. As you move toward the back of the venue, on either side two doors etched between a massive retractable partition lead ticket holders into a familiar spacious, two-story room where performers take the helm majority of the nights in a given month. When the partition is not retracted, this space can hold up to 150 people during a given performance and offers seating to guests that want to enjoy a more laid back experience. At the center of it all, between two pillars, sits the stage fashioned with state of the art sound, lighting, technology and true to its venue’s name, the best in cutting edge equipment. The stage creates a comfortable, yet perfectly stimulating environment for performers to reach their element. What’s as impressive as the aesthetics surrounding the space is the fact that during larger scale events, the partition retracts allowing full access to the venue, increasing the capacity for a show to nearly 800 people! So what is this magnificent place really about? If you have not had a chance to visit The Cutting Room, you can look forward to many different events in live entertainment, not just music! Don’t hesitate to peruse their calendar for a slew of up-coming events including comedy shows, Livingston Taylor, Chip Taylor, Brandon Niederauer Band and many more! Head over to their website and social media channels to plan your next night out or feel free to contact the venue itself for bookings, private events, corporate events or other general inquiries.